Puzzle & Heroes is a fresh and exciting combination of card game and puzzle game! Enter the world of mythology and collect fantasy heroes to level up your team. Your mission is to defeat the mysterious evils those who are creating chaos! One day, you fall into a dream. 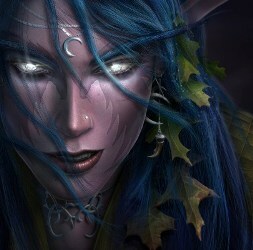 When you awake, there is no light, only a voice: "We are waiting for you to lead us, warrior. I'm the son of Odin. You are the one!" With help from Athena, you realize that chaos has fallen upon this land. Heroes from different periods have been summoned by the evil, and cannot be freed back to their time. They cannot defeat the evil alone, so they need someone to rally them. And you are the one! Battle onwards, defeat the evils and destroy the source of chaos, to free all epic heroes. * INNOVATIVE NEW MATCHING PUZZLE - Free style line matching: easy to play, hard to master. Approachable puzzle gameplay taken to the next level! 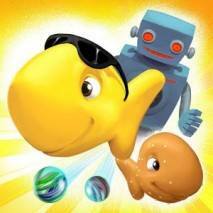 * THE BEST OF THREE WORLDS - Line matching puzzle adventure game with RPG-like character development, full of strategy! 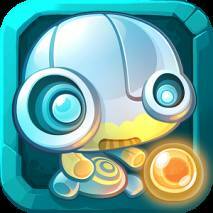 * COLLECT & LEVEL UP - Collect all heroes and discover their special powers! 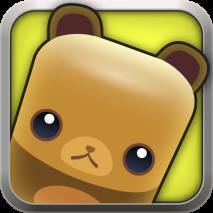 * STRATEGY & TACTICS - Use different teams to handle different puzzles and reach master level! * STAY UPDATED - More quests, more characters and lots of surprises are on the way!